The boy group ATEEZ is receiving explosive interests even in abroad. 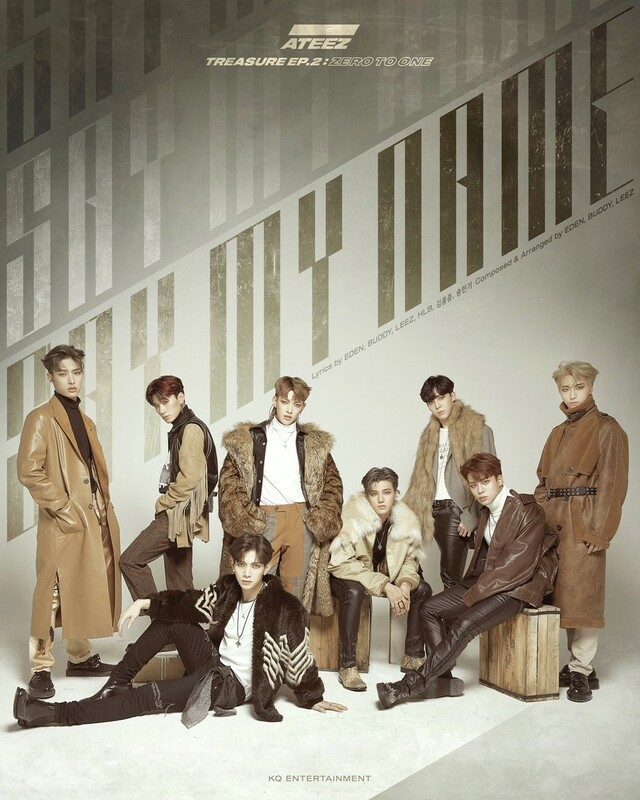 On the 23rd, according to the January 26th Billboard chart, the ATEEZ’s 2nd mini album ‘TREASURE EP.2 : ZERO TO ONE’ has recorded 5th of the world chart. Especially, ATEEZ is proving their extraordinary popularity by linking on the top of the charts together with BTS and EXO. People also express them as ‘The Birth of Monster Rookie’ since their 2nd mini album ranked on the chart as well as the ‘TREASURE’ of their debut album ‘TREASURE EP 1 : All To Zero’, released on October 24, 2018, also ranked 14th on the chart. ATEEZ, presented the stage of ‘Say My Name’ at ‘M Countdown’ of Mnet which aired on the 24th.